Project Borealis has just released an update on their fan project. Valve has shown no signs of working on Half-Life 3, but that hasn’t stopped fans. Especially with Marc Laidlaw’s Epistle 3 story. They focused on six different areas. The first three are the nuts and bolts, story, and music. In the Nuts and Bolts they’ve been testing out the core mechanics to make sure the game feels like a Half-Life game. There are two new music tracks made to match different tones in the game. The story team has been perfecting the story using Epistle 3 as a sort of guide. The next three areas are all about the art. The Concept art has been expanding and working to better define the look of the opposing forces, along with backgrounds and more. The last two areas are the 2D and 3D areas, and they’ve been working together. The 2D team has created a lot of necessary assets for environments and different decals. 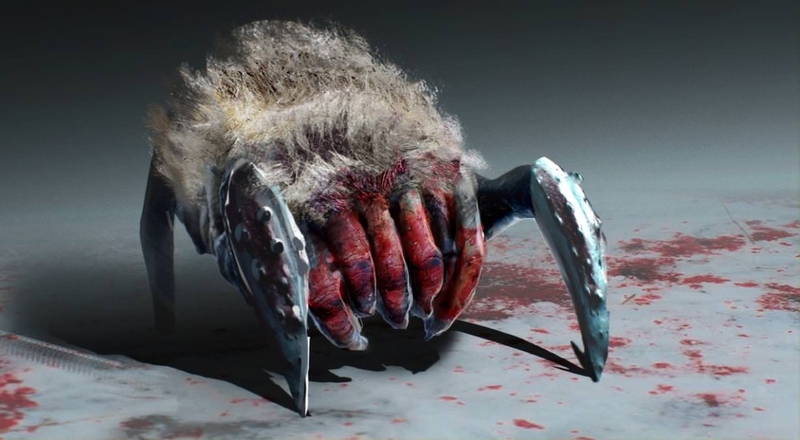 While the 3D team has made a mix of things from weapons to the HEV suit Glove. Project Borealish is a passion project being made in Unreal Engine 4. The internet has been calling for HL3 for a long time. Things seem to be going well for the game, and the passion people have for HL3 mean that things will probably keep going well for it. What do you think? Will the game keep going at the same pace, or will the passion for it simmer down as time goes on?